Valara Waterfalls is located in between the two towns Neriamangalam the east side border of Ernakulam District and Adimali of Kochi - Madurai National Highway (NH-49). 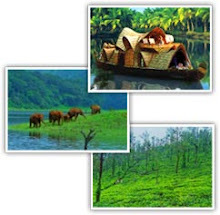 It is in Idukki district, Kerala, at a distance of 35 kms km from Munnar. Valara Waterfalls is in the Deviyar river, a small river originating from western ghats, passing through Adimali Grama Panchayath. 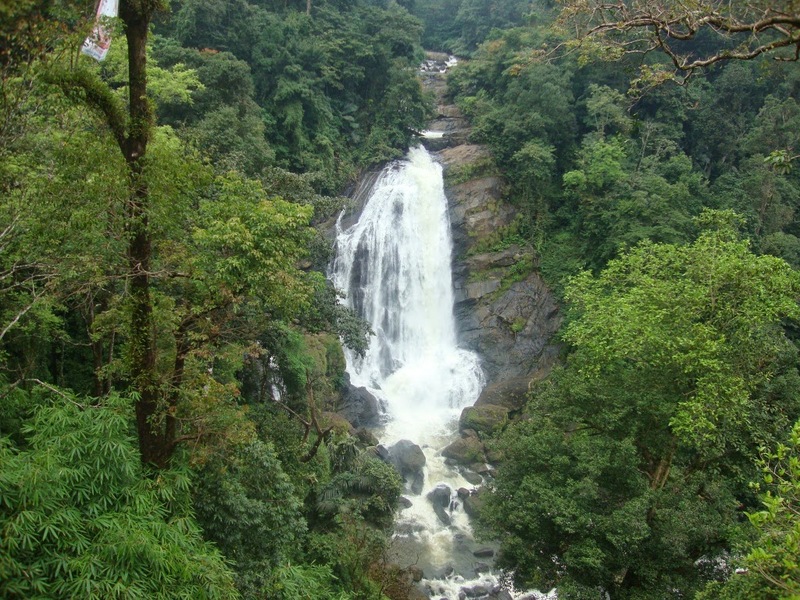 It is considered as one of the major waterfalls in Kerala state. The Thottiyar Hydro Electric project, the upcoming project by Kerala State Electricity Board is very close to this waterfall. Just opposite mountian of valara waterfalls there another falls which is Cheeyappara Waterfalls and both these give an astounding chain of waterfalls and provide a particularly magnificent treat for the eye. 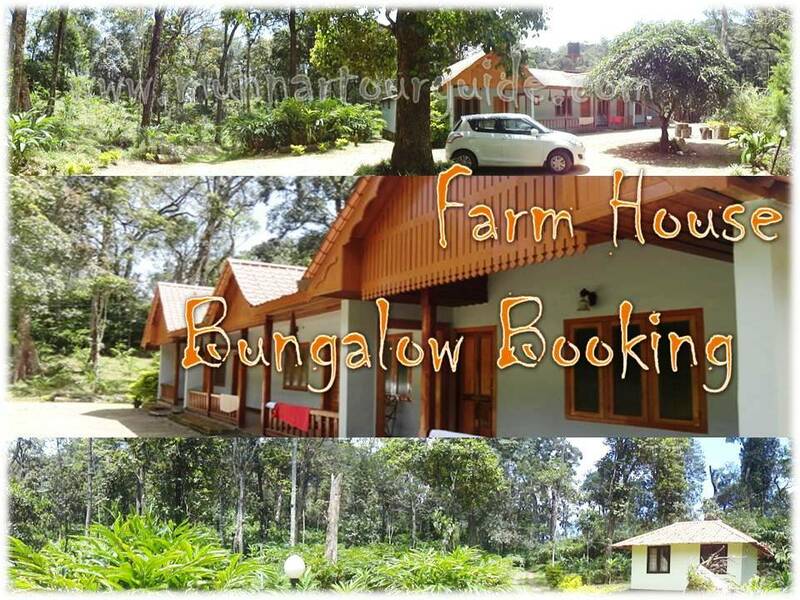 Area is surrounded by lush, dense forests that are home to a wide variety of small animals and birds.